Relatives of IRA victims have accused Sinn Féin of “insulting” their loved ones’ memories by planning a major commemoration of hunger strikers in Co Down. 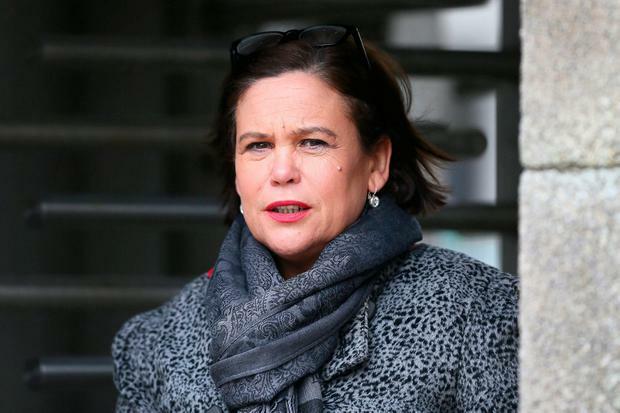 The march, which will be attended by Sinn Féin president Mary Lou McDonald, is scheduled for Castlewellan on Sunday, August 5. It will mark the deaths of 10 republican hunger strikers, including Bobby Sands and Raymond McCreesh, in 1981. Tens of thousands of republicans attend the event, which changes location annually. This year’s march in south Down has been condemned by relatives of local victims, who say it is compounding their grief. Sinn Féin defended the parade, citing its “right” to commemorate the hunger strikers who it said were “inspirational” to those striving for “freedom” across the world. But Sandra Harrison, chair of local victims group Mourne Action for Survivors of Terrorism, criticised the event. Her comments were echoed by Sammy Heenan, whose father William was murdered outside his home 8km from Castlewellan in 1985. “It’s an insult to my father’s memory and those who lost their lives in south Down for Castlewellan to be chosen for this,” he said. “This area bore the brunt of a sustained IRA campaign for 30 years. It confronts the Sinn Féin mantra of truth, integrity and respect, something they demand themselves but cannot afford to the victims of the IRA in this area.